If you have not been able to go to Goa for some reason yet, now you have another reason to go to Goa. 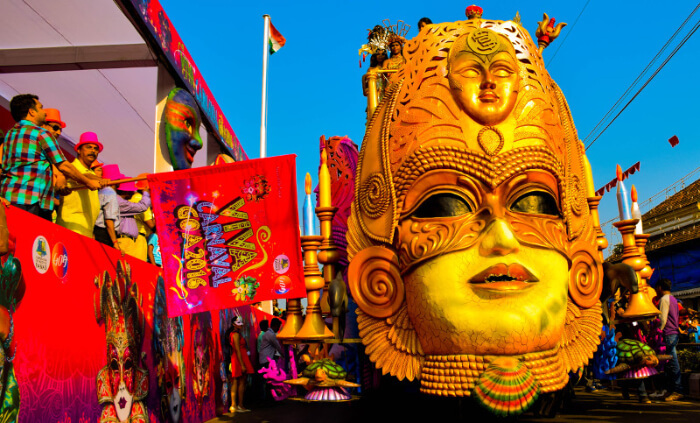 You can become a part of Goa Carnival from February 10 to 13. The Goa Carnival, Food and Cultural Festival is going to be held in Panaji, Goa, the capital of Goa. Let us tell you the special things about this carnival. 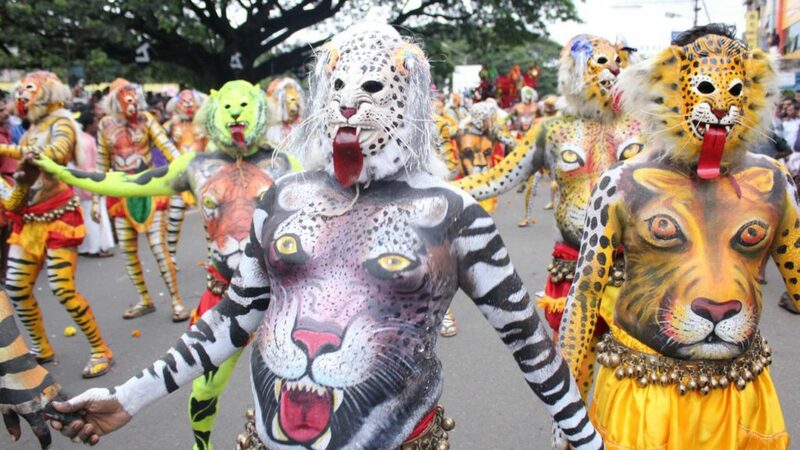 The Goa carnival is based on Christian tradition which is also known as Fat Wednesday. On this day, people celebrate the cuisine and culture of Goa on a very huge scale every year. It was started in Portuguese and Spanish colonies of Goa in the 18th century and later it expanded in its form. 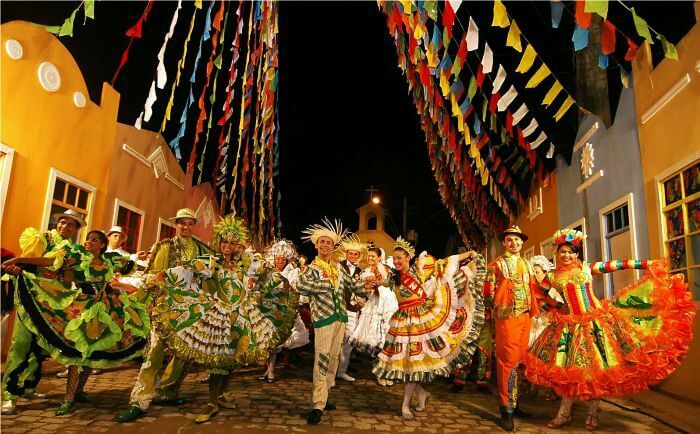 Carnival became popular in Brazil and in many countries of the world, Goa was chosen for carnival in India. It was the Portuguese that started carnival in Goa. Now, Goa Carnival in February every year has become quite popular. This carnival is organized in major cities of the state. In the Panaji, Madgaon, Vasco, and Mapusa, local administration and state tourism department jointly organize this. The tableau of King Momo is at the forefront of the parade. On the first day, King Momo orders his subjects to have fun, to eat, drink, dance. Many floats are included in the parade. Singers, dancers, and musicians from different bands perform on the streets throughout the whole night. Food and drink are kept out. At the end of Carnival, Panaji is famous for the famous Red and Black Dance in the Club National. However, the emphasis is on greater local participation. The interesting thing is that this carnival has become part of the entire Goa culture, not a particular community. Traditionally, before the start of the 40-day fast, this carnival was meant to give people the opportunity to eat and drink well. It gradually became a cultural event and then became the centre of attraction for the tourists. Goa carnival includes revelers wearing masks and different costumes, dancing troupes, electrifying music that is generally performed live, floats and parades, sports competitions and hedonistic pursuits as great drinking and food. if you are looking to attend this huge Goa carnival than we’ll suggest you browse on your google for best and cheap go hotels in advance because people from all over the world visit Goa this month to attend the carnival so before you face problem in booking hotels.